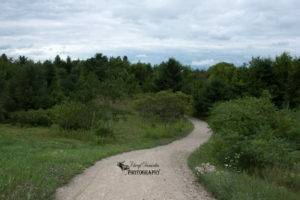 Huron Natural Area is located in the south end of Kitchener, Ontario on Trillium Drive. 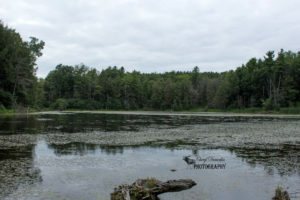 It consists of 264 acres of provincially significant forests, wetlands and meadows. Visitors to the area can enjoy over 7 kilometres of hiking trails, boardwalks and lookout areas as well as a children’s natural playscape. 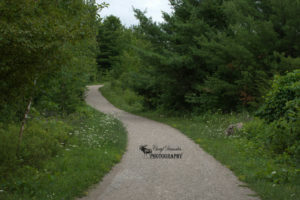 During my visit to Huron Natural Area I completed three of the six trails – Huron Trail, Meadow Trail and Forest Trail. The trails were marked with colour coded arrows and provided direction posts at various points on the trail to keep you on track. 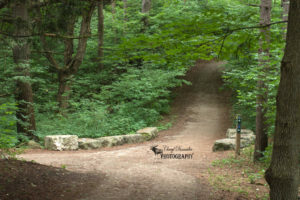 All of the pathways were well maintained and easy to navigate through the different terrain. 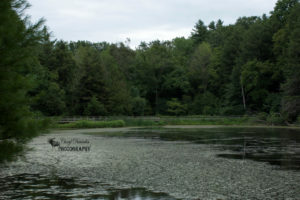 I finally reached the boardwalk and lookout point for the Board of Education Pond where I was able to take in the view of the surrounding wetlands. The pond was very quiet except for a small group of Canada Geese who were huddled together and resting. After hiking around to the opposite of the pond I reentered the forest and headed back to the trail entrance. 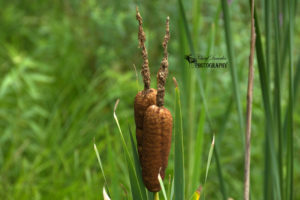 The photos I took during my visit to Huron Natural Area are below. 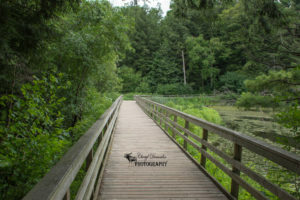 This entry was posted in Conservation Area, Hiking Trails, Nature Photography and tagged boardwalk, Camera, Canada, hike, hiking, Huron Natural Area, Kitchener, marsh, nature, nature photography, Nikon, Nikon D7200, ontario, outdoors, outside, Photo, Photography, trail, trails, water.